After years of photographing some of the most amazing weddings in the DMV, our team has decided to look back at some of our favorite images from our favorite venues. 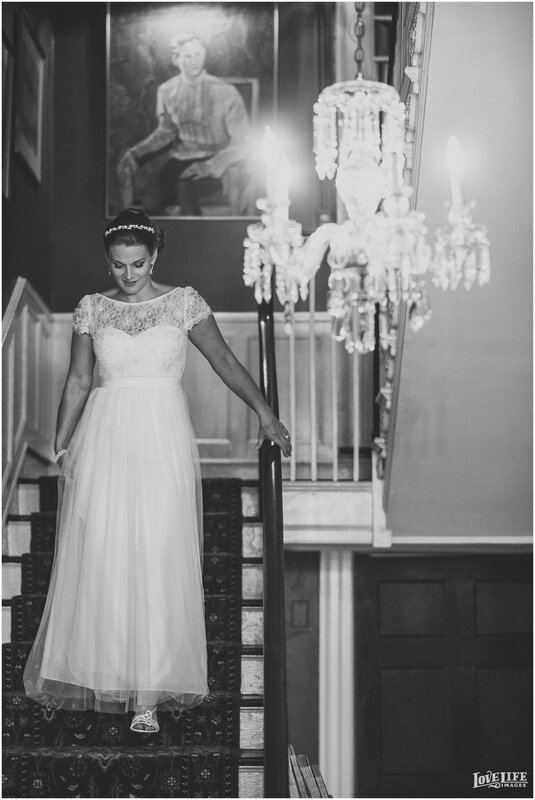 Next up in this series is another unique wedding venue in Washington, DC: The Arts Club of Washington. Founded in 1916 as the first art club in the city, its’ members are active in supporting the arts in the nation’s capital. 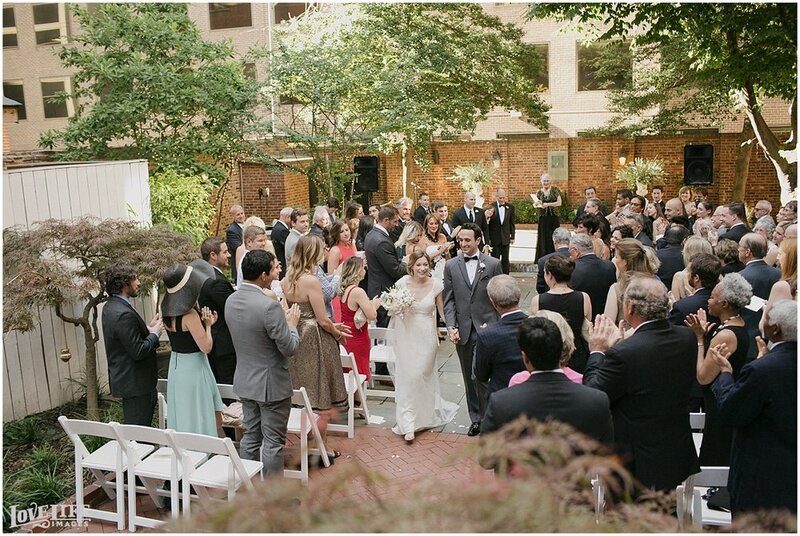 Located in the heart of DC, this historic home is an elegant and unique backdrop for any wedding, with versatile spaces to utilize throughout the wedding day. The Arts Club has options for both indoor or outdoor ceremonies and receptions, an on-site bridal suite, on-site catering, and an in-house event coordinator to ensure your enitre wedding day runs smoothly. 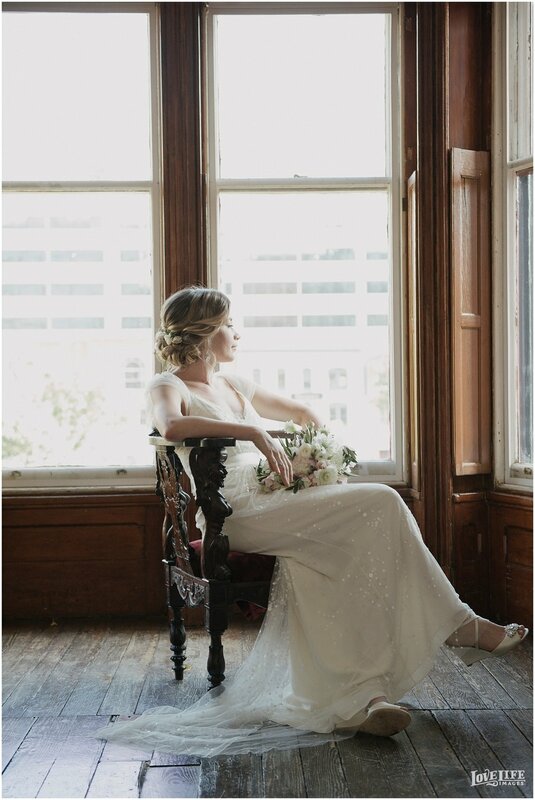 Built around 1800 and once occupied by President James Monroe, this venue is beautifully furnished and features rotating exhibits from artists around the world, offering a unique background to each wedding. There are event spaces on three floors and a large, walled garden and terrace, allowing for a cocktail reception of 400 guests or a seated dinner of 200. One of our favorite spots at the club is the Macfeely Gallery, with large windows letting in natural light for beautiful portraits. The outdoor terrace and garden area is a gorgeous location for both ceremonies and dinner receptions, that feels private and intimate. The brick wall surrounding the terrace helps make this space an oasis inside the city and is a great textured backdrop for wedding portraits. The Monroe Gallery displays rotating shows of contemporary art, giving your guests a more unique reception experience. 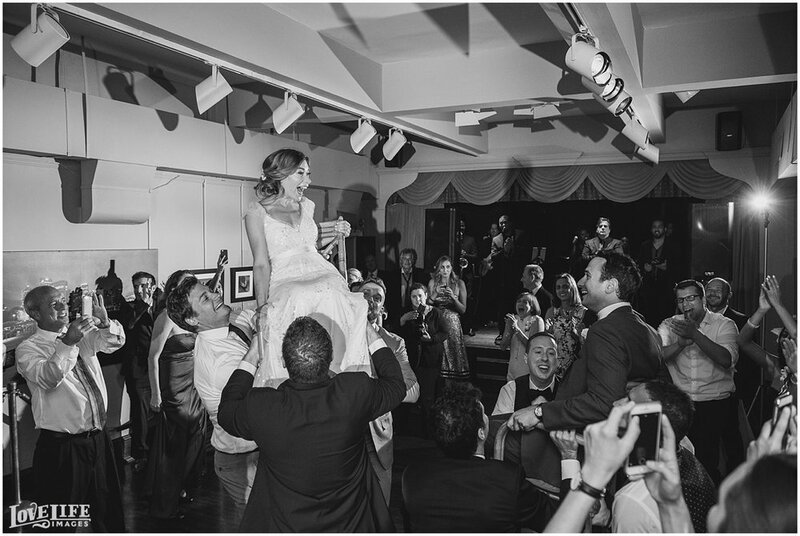 A stage occupies one end of the gallery for a dramatic ceremony spot or an ideal place for your DJ or band. If you are looking for a unique wedding venue in the heart of DC, be sure to contact the Arts Club of Washington for a tour and more information today!